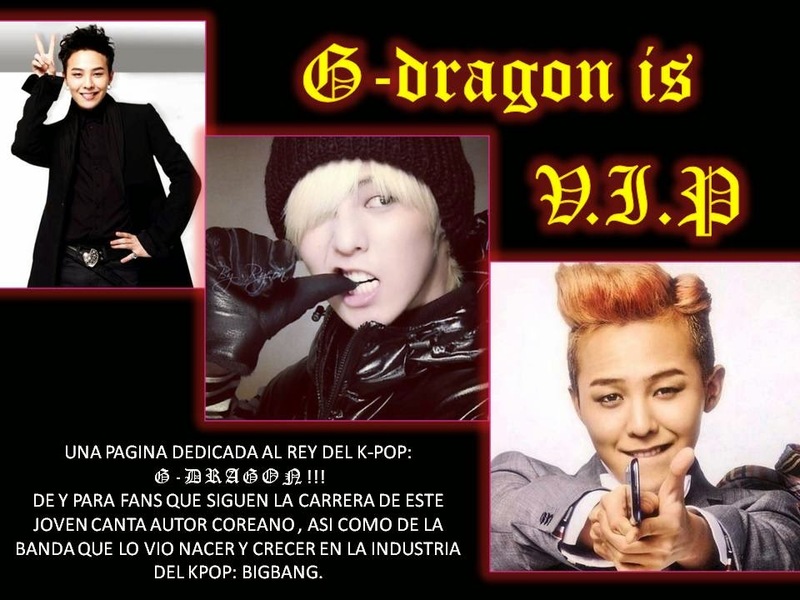 G-DRAGON IS V.I.P: 2NE1: "I LOVE YOU" DANCE PRACTICE!!!! HOLA QUERIDOS BLACK JACK´S. PUES HACE UNAS HORAS FUE PUBLICADO EN EL CANAL DE 2NE 1 DE YOUTUBE ESTE VIDEO DE PRACTICA DE LAS CHICAS CON LA CANCION "I LOVE YOU". QUE BIEN SE VEN LAS CUATRO CHCHAS!!! Y QUE CUERPAZOS TIENEN, SE VEN QUE SE HAN EJERCITADO O MEHOR DICHO QUE YA HAN CRECIDO Y MUCHO JAJAJA. O QU EOPINAN BLACK JACK´S?? ?